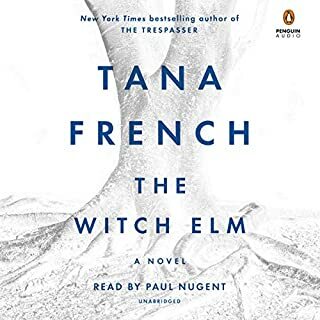 I have read Tana French in the past and enjoyed her writing. It’s not prolific but it keeps me engaged. This book was no different until the last 2 to 3 hours. 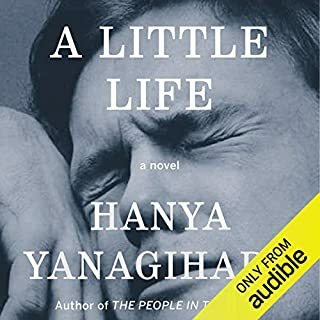 I like long books and this actually would be on the shorter end of my long books; however it needed to end way before it did. It seemed these last hours were unnecessary and full of laborious detail that only seemed to me to take the entire story down an unnecessary path. 42 hours long and that was 41 to many. 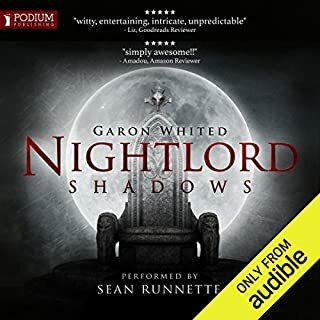 Love the narration but after listening now to the second book in the series. I won’t be listening to the last. Dull to distraction. 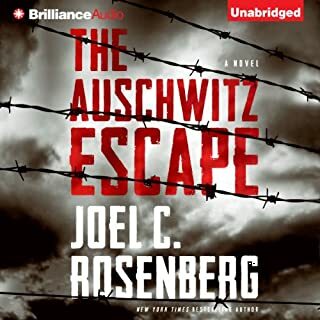 This was an amazing story beautifully written and narrated. I’m often drawn to this atrocity told by many different people and from many different vantage points; it never ceases to amaze me how cruel humanity can be to one another. I would highly recommend this book. This book had a lot of intense content and for the most part I came to appreciate it, it can however be a little laborious. Although I liked the narrator's voice the reading could be very flat. I'm not sure if this was done purposely due to the content or just his style. Writing of course here is key and although by far not the worst I had a hard time getting by the "I said" "he said" "she said" so much of that was totally distracting and completely unnecessary. I came into this book with high hopes hearing for many years what a great book it was. Maybe if I visually read it instead of listening it might have delivered differently. I have come to appreciate the combination of writing style, content and delivery as a total package and have gotten pretty discerning of what I can listen to. This time I was left less than enthusiastic. I liked the book. Given the dreary topic of a pandemic the book offers all of what you'd hope out of human nature. It at times can be a little idealistic and has a lot of " Boy Scouts" for main characters, but for someone who always likes a happy ending; the book delivers. 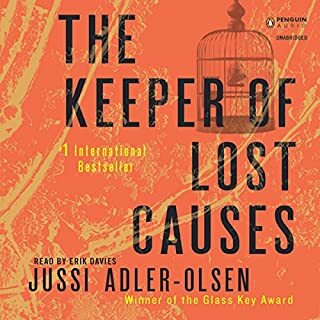 Also as someone who likes and appreciates a long well written story, I have to say it's not best but it is definitely worth the listen. 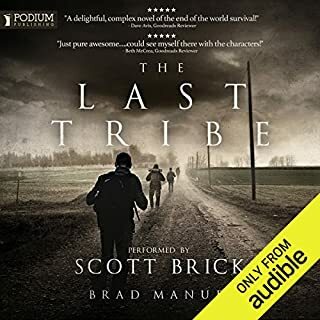 Scott Brick is a good narrator and delivers every time. This is definitely poised to have sequels. Enjoy! WOW! 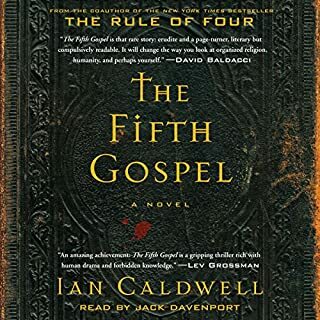 This is by far the toughest book I have listened to. That's not to say bad just tough. The emotions this story brings you through are definitely more than I could take at times. It is tragic, horrific, painful, kind, beautiful and "heartbreaking" I read many negative reviews all in my mind unwarranted. The book is extremely difficult but totally worth your time. You may want to listen in bursts vs. continuously; your brain might explode. As much as this is a piece of fiction I have no doubt that there are those among us who have suffered such atrocities. Anytime I read a piece of work such as this, it both leaves me with tremendous appreciation and hopefully more empathy for the life we are all living. Be prepared. I didn't realize how much I would enjoy the book. I'm not particularly as a rule in such detail but it was for me so enlightening as to be captivating. My only complaint is the same as some others only in a different way; I thought the narration was perfect but the production awful bathe pauses in this can be extremely frustrating and absolutely could be edited out. 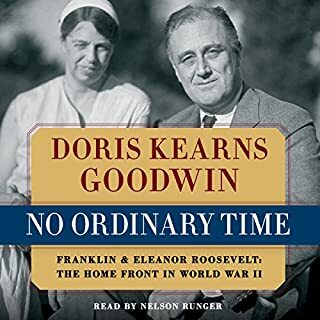 If you love a long book and even have the slightest affinity to the Roosevelt era. Listen you won't be sorry. This wasn't the worst I've listened to but it's close. The story had promise until the plot unraveled. Example that you can write about anything; but is it worth listening to. 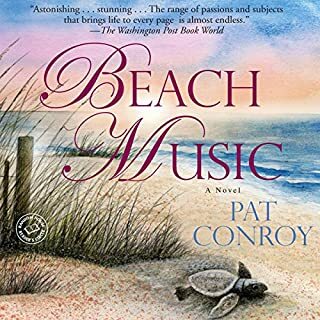 The narrator has a great voice and did a fair job with the accent; however I find the talent of a good narrator is to portray each character and this didn't happen. Everyone sounded the same and flat to boot. "The Secret Place", a board where the girls at St Kilda's School can pin up their secrets anonymously, is normally a mishmash of gossip and covert cruelty, but today someone has used it to reignite the stalled investigation into the murder of handsome, popular Chris Harper. Stephen joins forces with the abrasive Detective Antoinette Conway to find out who and why. 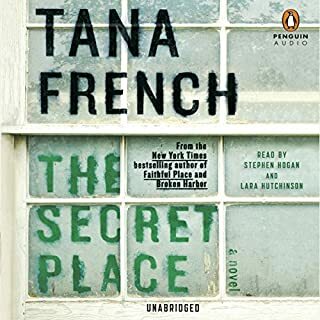 I enjoy Tana French's stories and this one as well; but this one was a bit of a challenge. There is one story line that is broken into 2 perspectives with tremendous detail and at times I got lost and found myself having to refocus. Maybe just me. Definitely worth the listen but stay present. I really liked the narration. It was a good story and kept my interest but probably won't go down as a top ten.